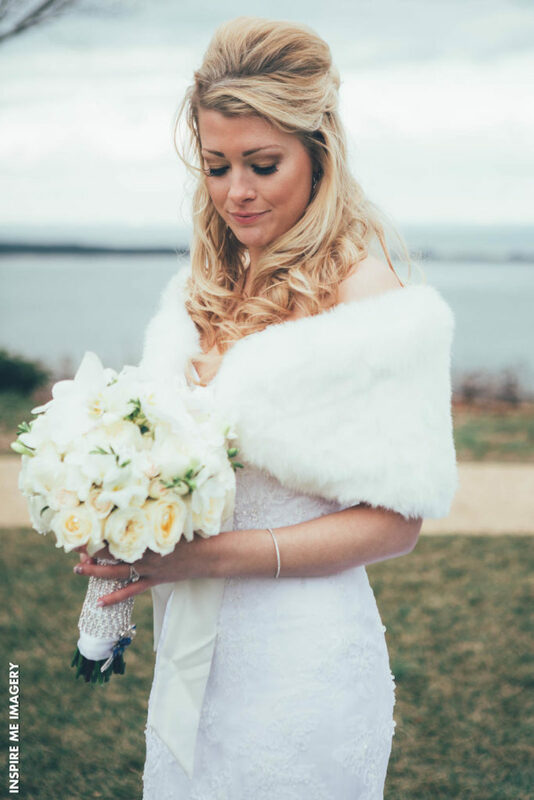 Many brides adore the simple elegance and class of vintage weddings. There’s something about the timeless look of pastels and beige that sends a romantic message. 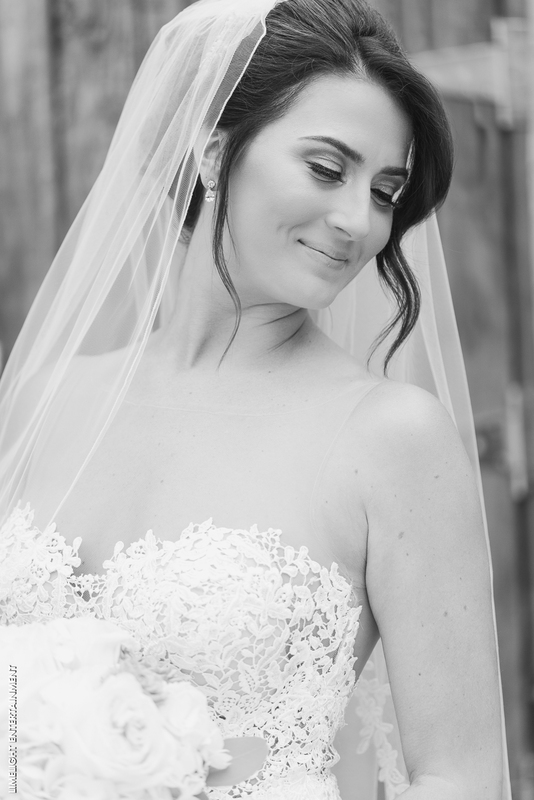 The brides look stunning in their effortless hairstyles, long lace gowns, ancient accessories, and soft makeup. 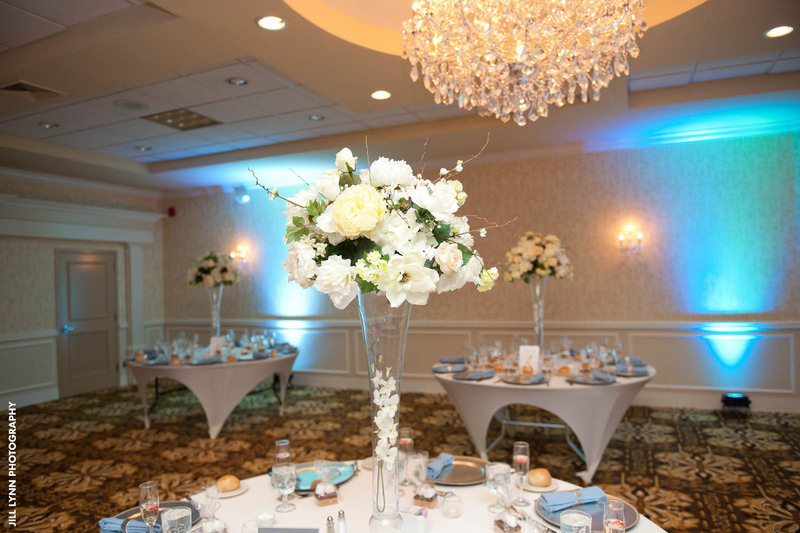 At Windsor Ballroom, we have turned our reception hall in New Jersey into a vintage paradise complete with walls of timeless flowers like garden roses and fresh off-white linens with classic centerpieces. If ever there was a time for a couple to feel like celebrities, it’s on their wedding day. 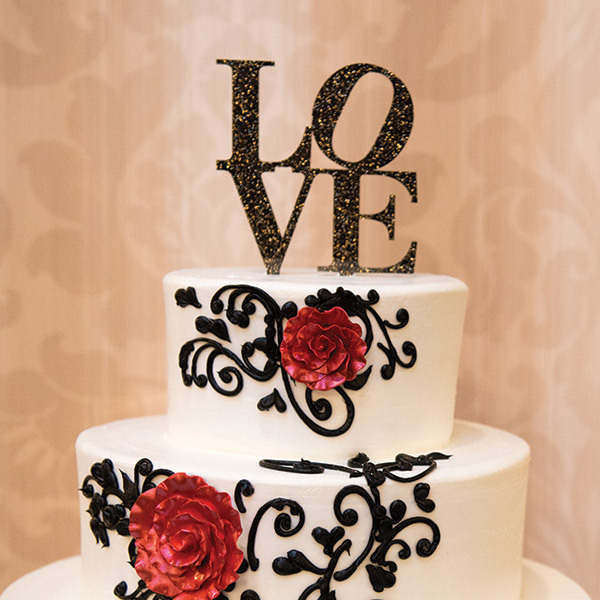 A very popular trend for weddings this season is old time Hollywood glam or classic romance. Curvaceous brides in their elaborate gowns with gems, jewels, and feathers while the groom is dressed to the nines in an all-black tux, the bridal party is camera ready. Who knows why the fresh white snow and cold temperatures make your heart overflow with love, but a very popular theme for this time of year is a winter extravaganza. Using elements from the outdoors brides and grooms go all out creating a wonderful winter wedding-scape. At Windsor Ballroom, we have Winter Wonderland packages for the winter months that include special bonuses like Hollywood lighting, chair covers, Perk Up station, complimentary breakfast buffet for your overnight guests the morning after your wedding, and special discounted guest room rates for your overnight wedding guests (for the wedding night). There’s a lot you’ll have to decide about your wedding, but you can take away a lot of the stress by choosing a theme. Themes make it a whole lot easier for you to picture your day. They are also a lot of fun as the various elements of your day come together. 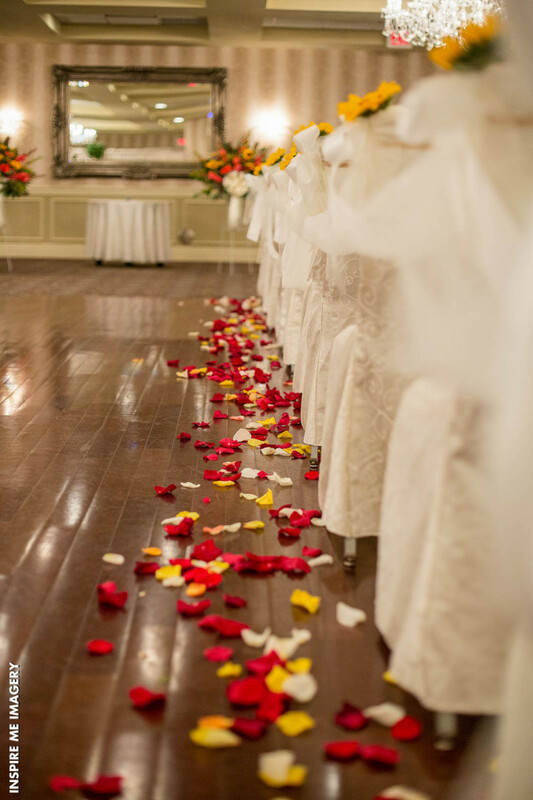 For help making your wedding day in New Jersey special, give one of our expert wedding consultants a call.